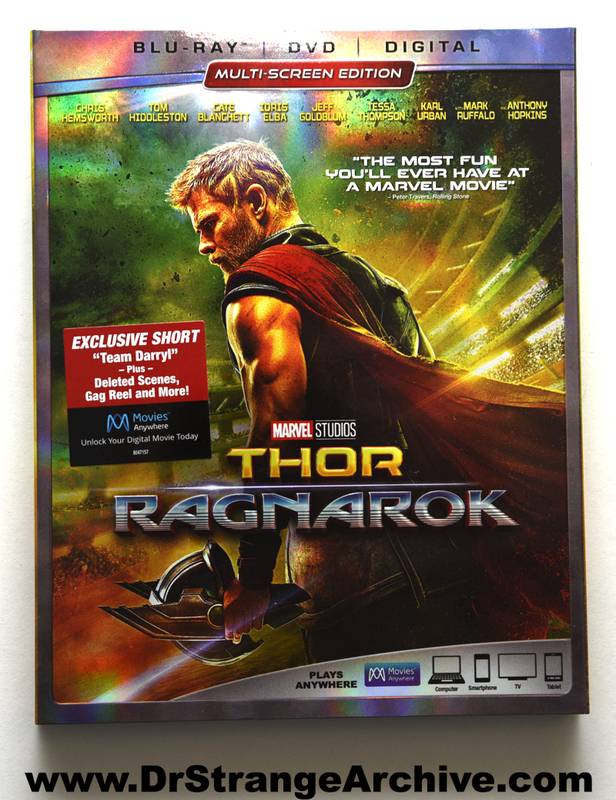 Description: This is the Blu-Ray, DVD, Digital issue of the Thor Ragnarok movie. Dr. 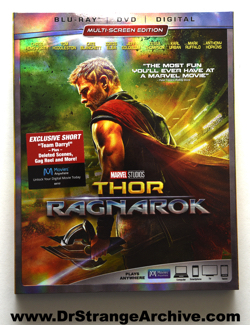 Strange appears near the beginning of the movie and again in the extra/bonus footage. While talking to Thor, he introduces himself as the Master of the Mystic Arts.